June 7, 2013, Santa Rosa, Calif.,—The Sonoma County Winegrowers (SCW) are proud to announce John Balletto as the 2013 Viticulture Award of Excellence recipient. The award was presented on June 7th at the group’s annual barbecue. 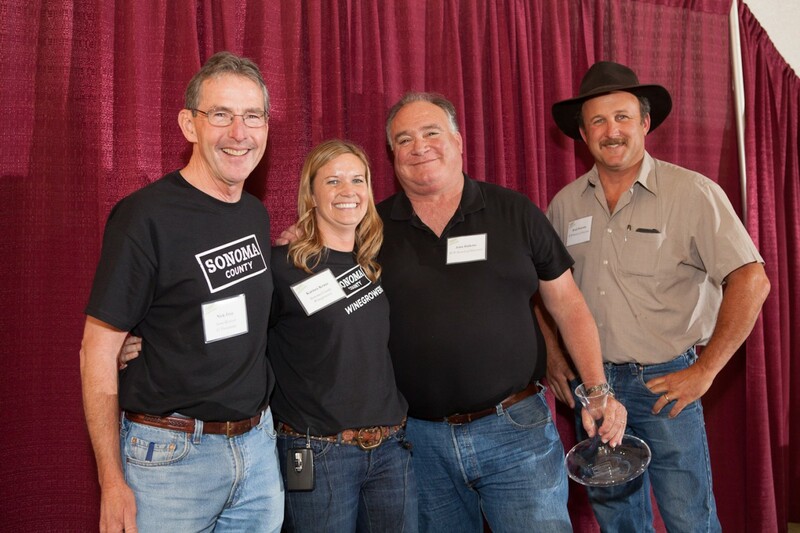 SCW annually presents the Viticulture Award of Excellence to recognize individuals or families who have made significant contributions to SCW, Sonoma County viticulture, and the Sonoma County Community. “I am very honored to have received the viticulture award of excellence. I am fortunate to be able to work and serve with so many great people in our industry and on the grape commission board. I am grateful to be able to raise my family in Sonoma county and have my daughters grow up in the middle of a vineyard. I share this award with my wife Terri and my great team at Balletto vineyards and winery,” responded John Balletto in receiving the award. John Balletto began farming in 1977 at the age of 17 and grew the five acre family farm to over 800 acres of vegetable production. He sold the vegetable business in 2001 and began the vineyard in 1995. Balletto currently has over 600 acres of grapes on vineyards in Sebastopol and Santa Rosa – the Russian River Valley AVA, selling to over 25 wineries their Pinot Gris, Chardonnay, Sauvignon Blanc, Gewurztraminer, Pinot Noir, Zinfandel and Syrah. Starting with the 2001 vintage, he began producing estate-grown wines under the Balletto label, and today produces 18,000 cases per year of acclaimed Pinot Noir, Chardonnay and Pinot Gris. John has served on the Santa Rosa Junior College Ag Trust and Foundation boards, Russian River Valley Winegrowers board, and is actively engaged in the Sebastopol Sunrise Rotary. 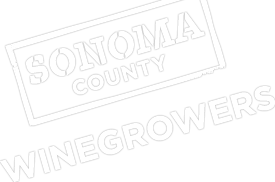 He has dynamically and passionately served on the Sonoma County Winegrape Commission (now dba Sonoma County Winegrowers) for seven years, serving as chairman from 2008 to 2010 and 2011 to 2013. John is one of the most humble and generous members of the Sonoma County community. He donates regularly to charities throughout the county and supports the community through events and donations. “John Balletto leads with humility and integrity. He is good for grape growers, good for agriculture and good for Sonoma County. His community involvement serves as an inspiration for those who want to engage in their community,” commented County Supervisor Efren Carrillo (5th District), who was there to present Balletto with a signed resolution on behalf of all five Sonoma County Supervisors. Also, in attendance was Ed Sheffield, District Director for Senator Noreen Evans, who presented Balletto with a Certificate on behalf of Senator Evans (2nd District), and Assemblymember Marc Levine (10th Assembly District). Balletto has been a friend, supporter and champion to many in the grape growing and broader community. John has been married for 25 years to Terri and they have two daughters Jacqueline 21 and Caterina 18. 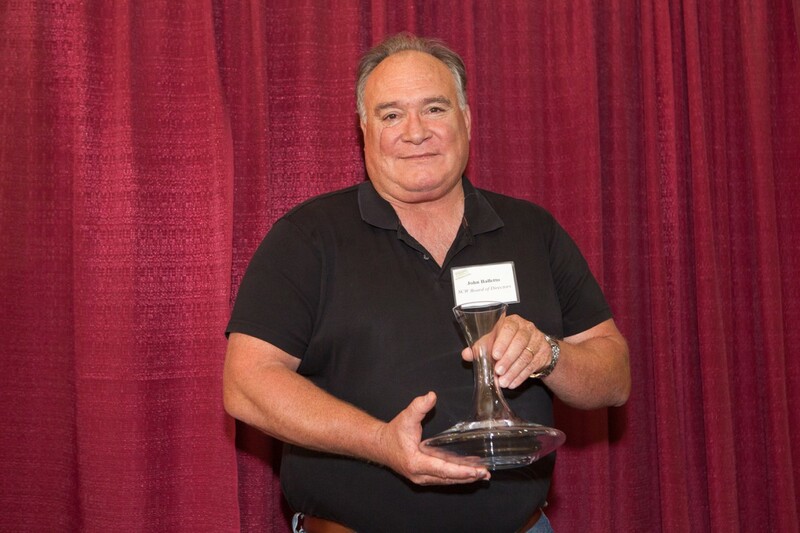 Sonoma County Winegrowers is honored to recognize John, his family and his accomplishments with the 2013 Viticulture Award of Excellence.